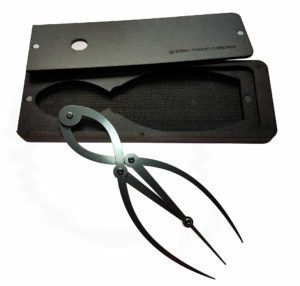 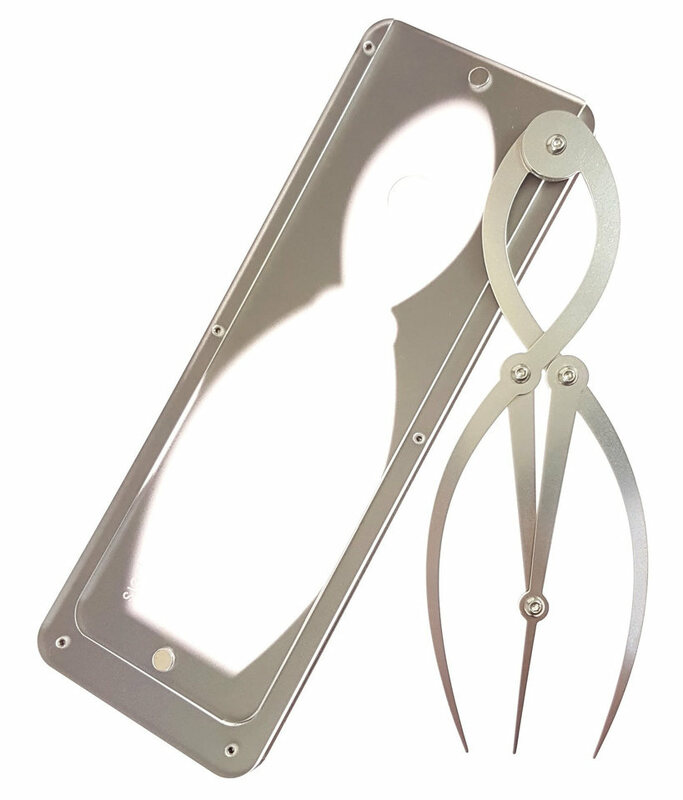 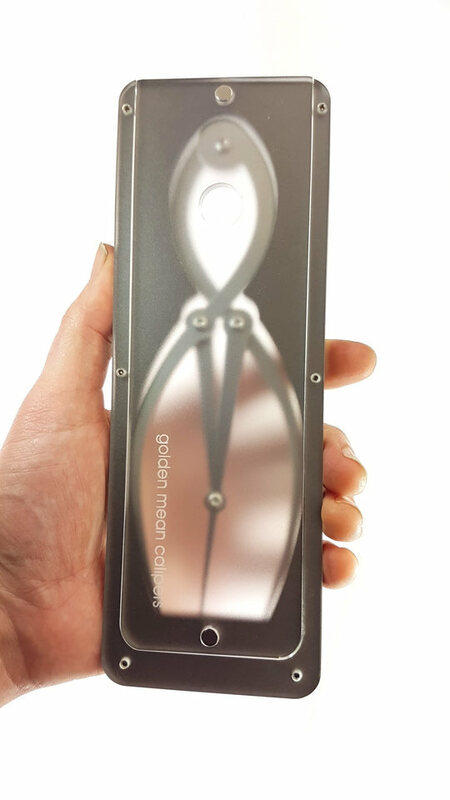 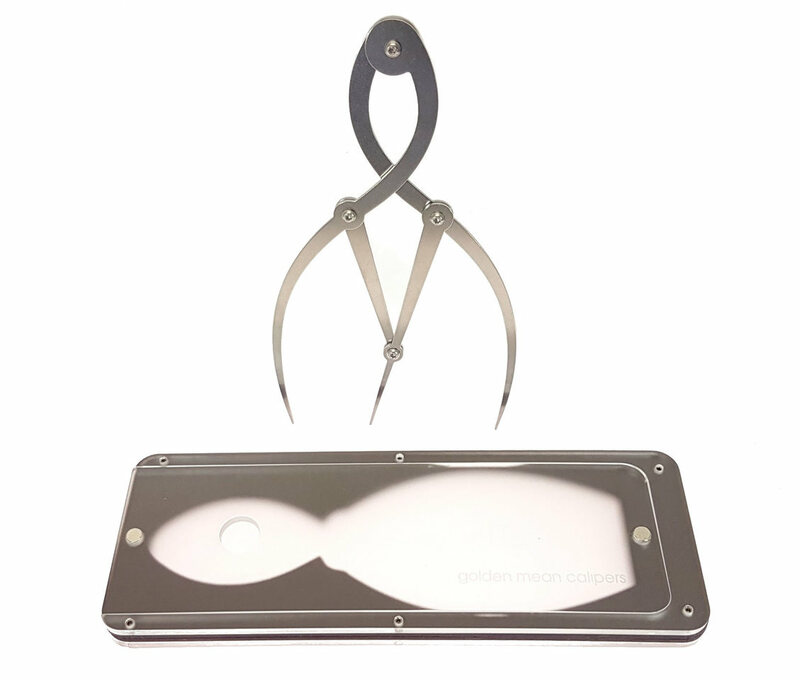 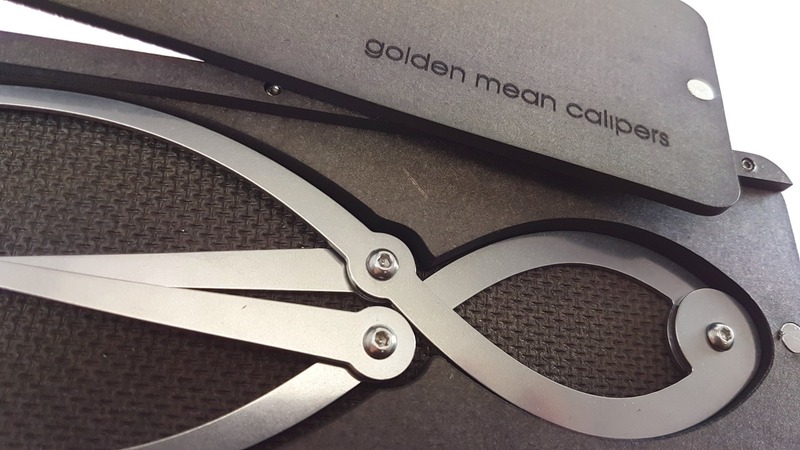 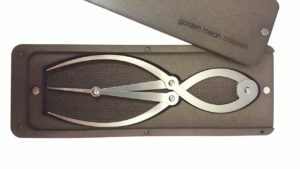 The medium calipers are the most versatile size – and are used both by artists, teachers and the medical profession. 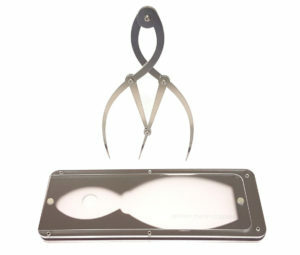 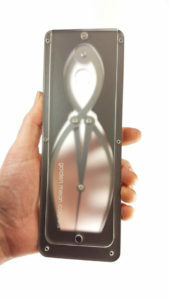 There is also a special heavy-duty version (2mm thick steel) which are used by farriers to measure ideal horse-shoe sizes. This design is the original… first created about 8 years ago on ponoko.com.